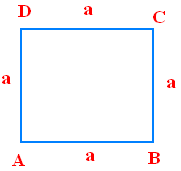 On the webpage "area and perimeter formula for all shapes" we are going to see formula for each and every shapes in math. 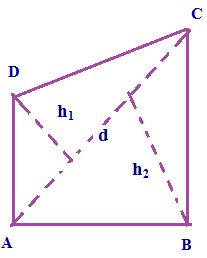 The continuous line forming the boundary of a closed geometrical figure. 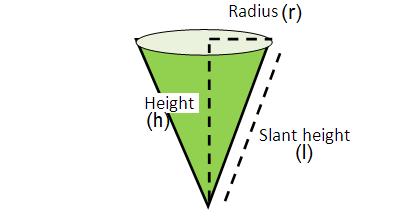 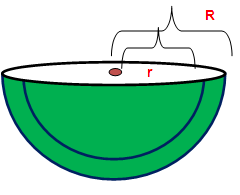 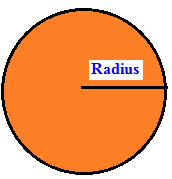 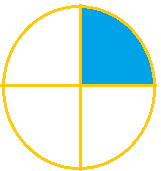 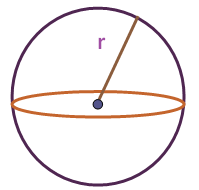 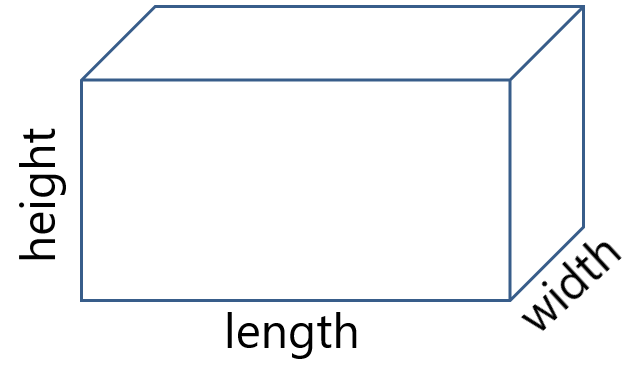 The extent or measurement of a surface or piece of land. 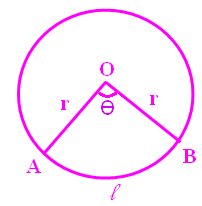 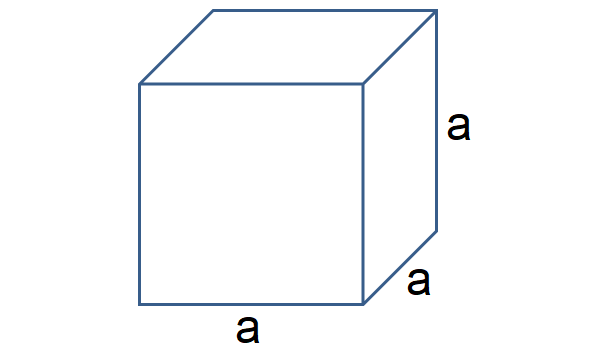 here "a" stands for side length of square. 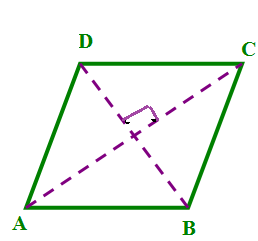 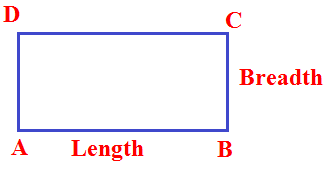 Next we are going to see a formula for the next shape rectangle of the topic "area and perimeter formula for all shapes"
Here L and w represents length and width of rectangle. 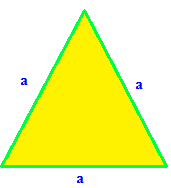 Here "a" represents side length of triangle. 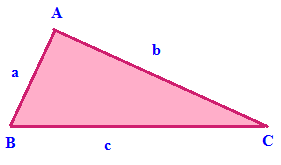 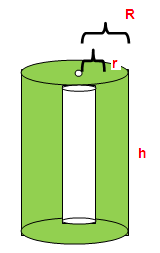 here "s = (a + b + c)/2"
Here "L" "b" and "h" stands for length,breadth and height respectively.